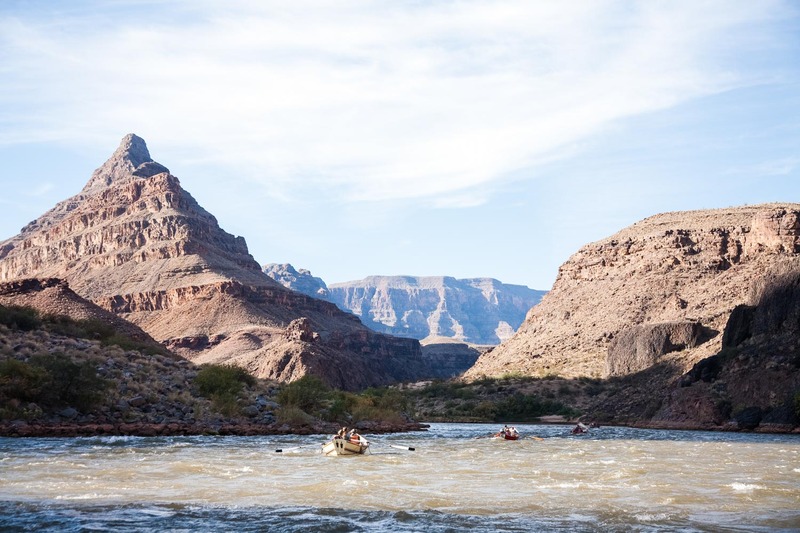 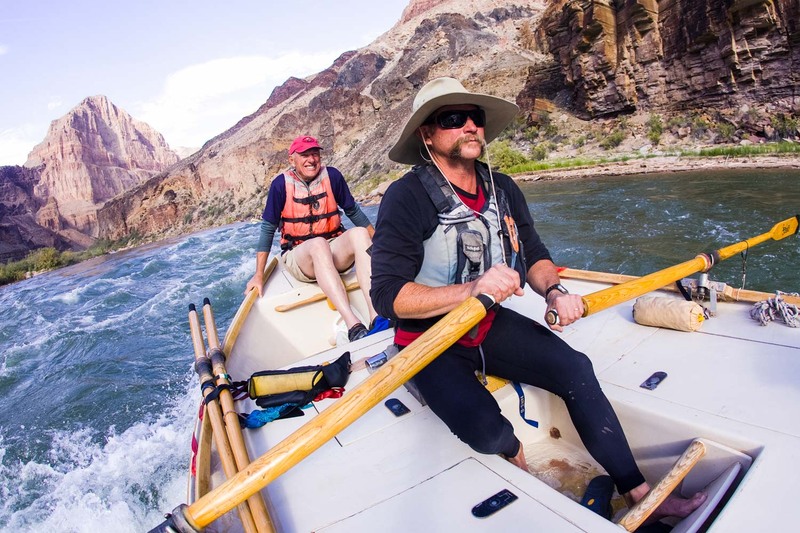 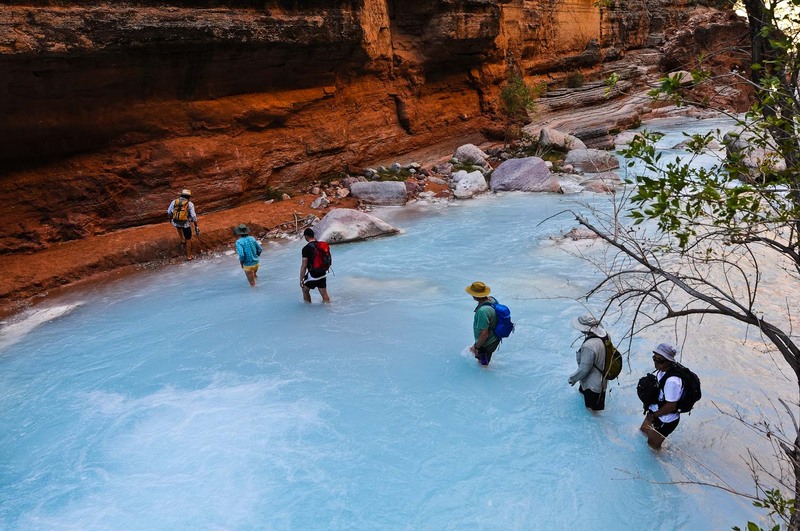 Meet your river guides at the Colorado River’s edge after you’ve hiked 9.7 miles down the Bright Angel Trail from the South Rim of the Grand Canyon. 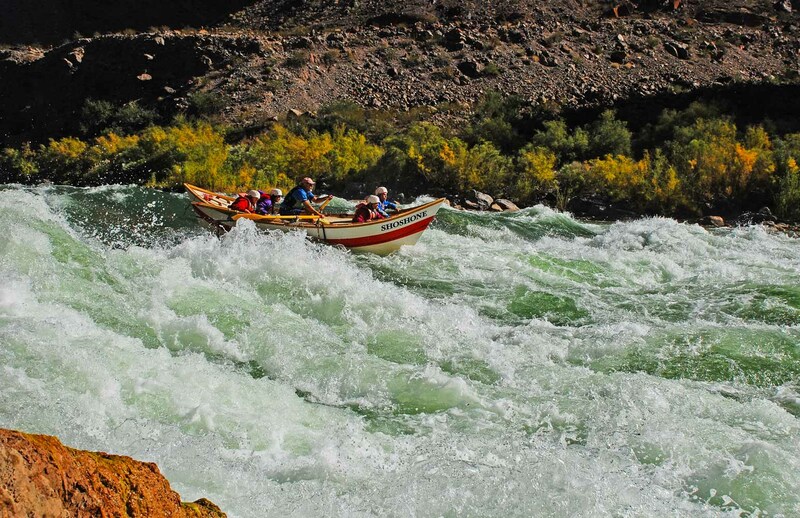 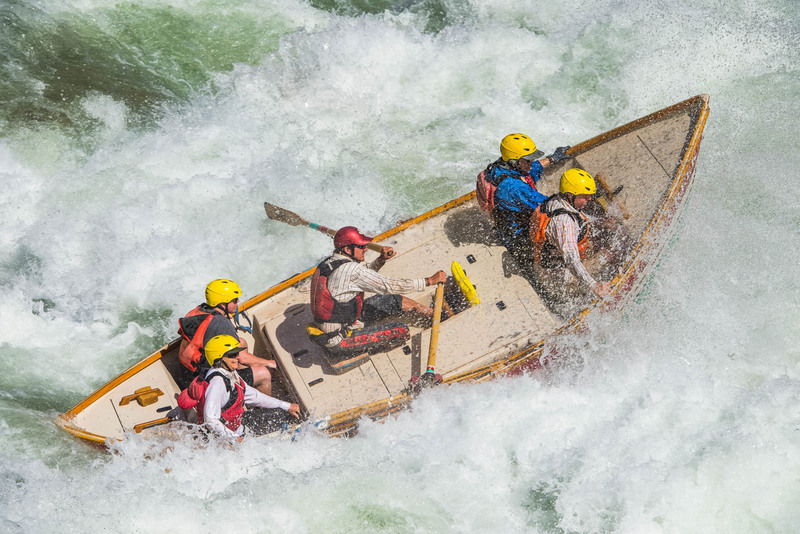 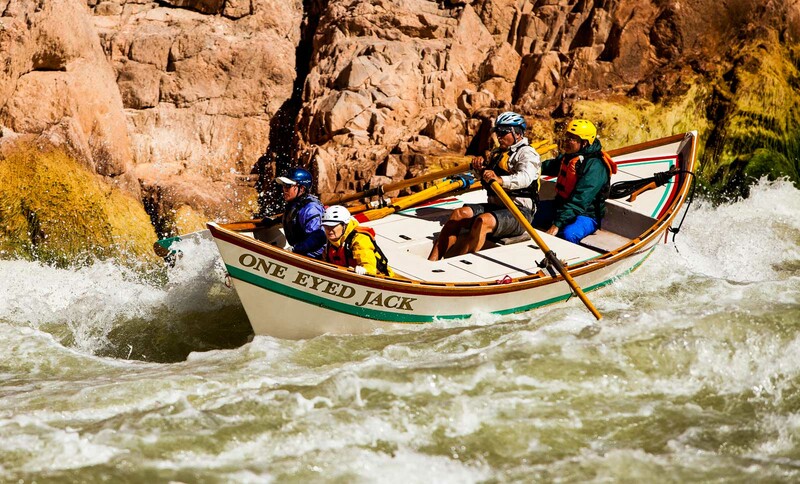 Climbing into our boats, we push off and head straight into some of the most renowned whitewater rapids on the Colorado as we finish the section of Upper Granite Gorge. 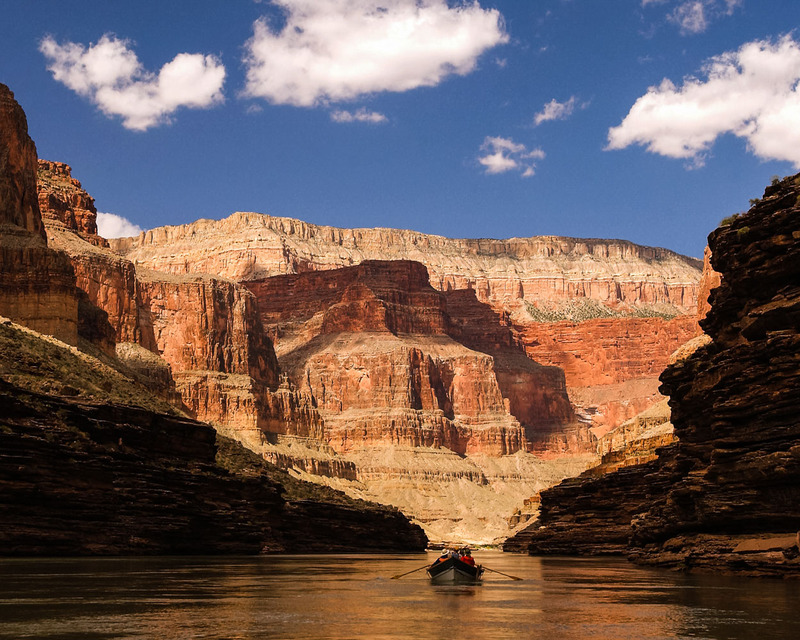 After our exciting start to our Grand Canyon trip by dory, we enjoy a week of visiting beautiful side streams and falls, watching the rock layers of the canyon’s walls rise and fall. 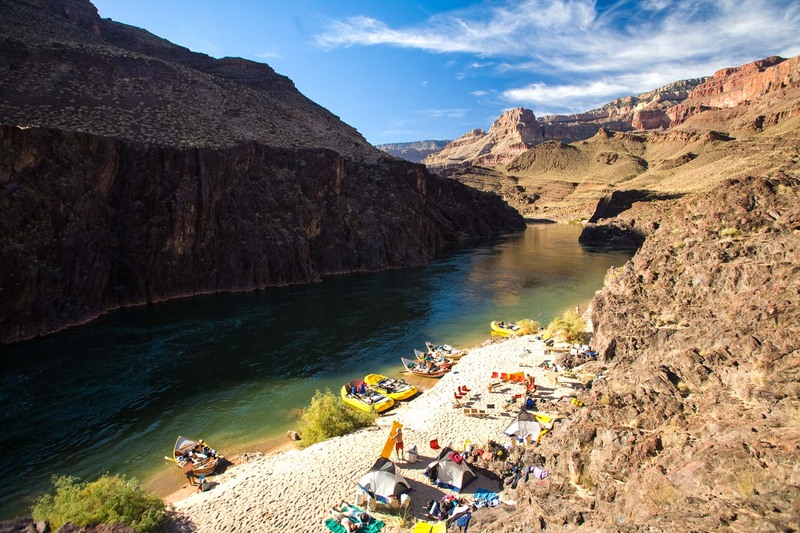 Although we have no set itinerary, our adventures may include the fern grottoes of Elves Chasm, the 100-foot drop of Deer Creek Falls, limestone chutes of Matkatamiba Canyon, and blue-green pools of Havasu Canyon. 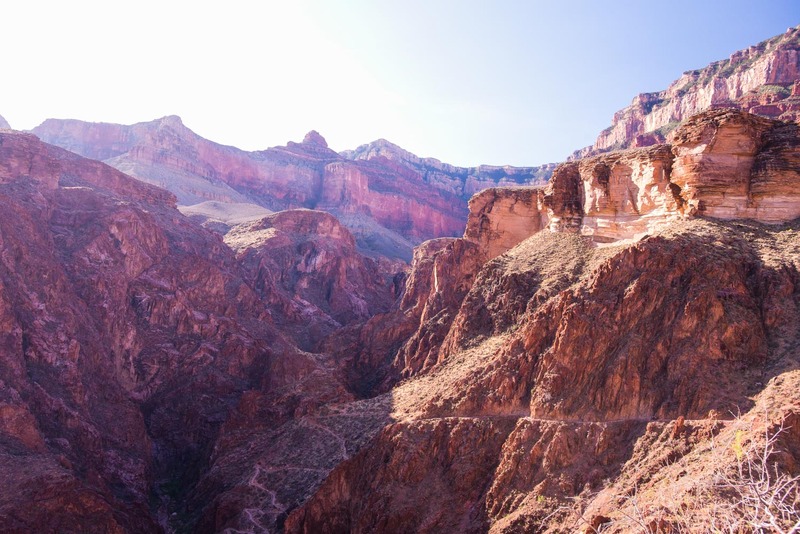 Along the way we are awe-inspired by the majestic hues and rock formations that surround us as we float through this legendary landscape. 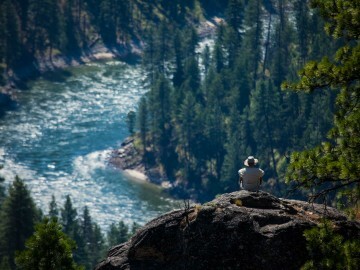 We make a stop at a lookout point and scout the river below and then conquer the ever-challenging Lava Falls. 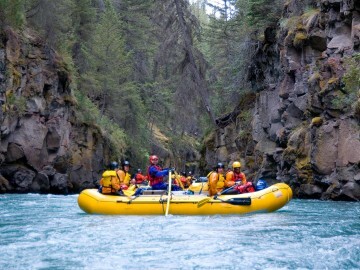 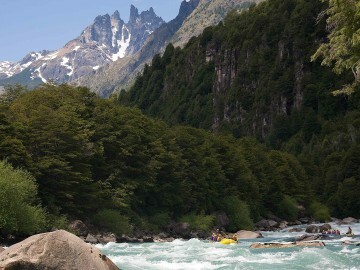 Having conquered Lava we continue floating and negotiate fun drenching rapids along the way. 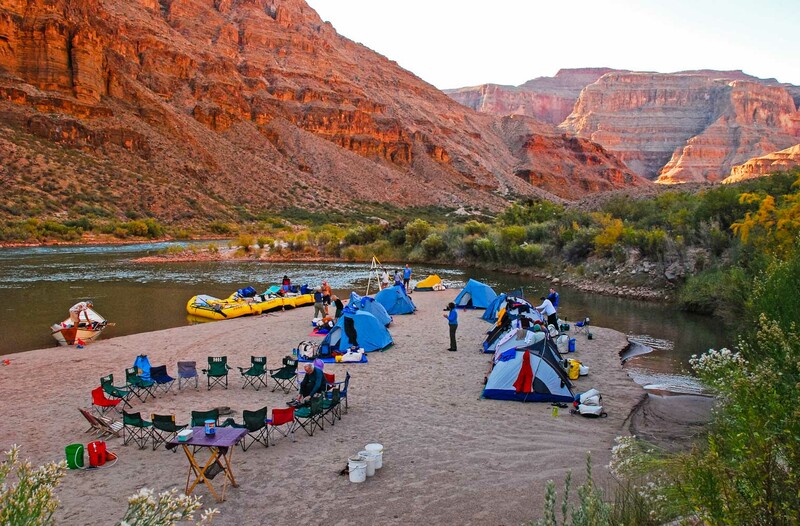 Our last night is spent camping in the shattered Hurricane fault zone before we head to Diamond Creek for our take-out.